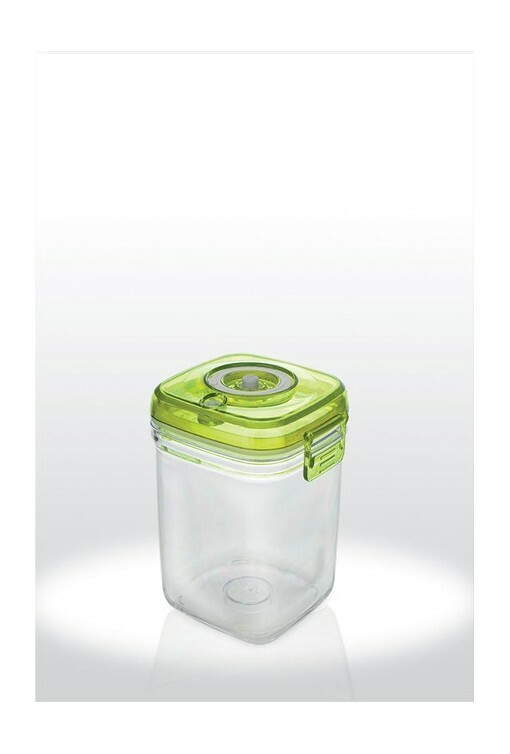 From Italian biscotti to Moroccan couscous, this versatile container can preserve almost any possible food item. 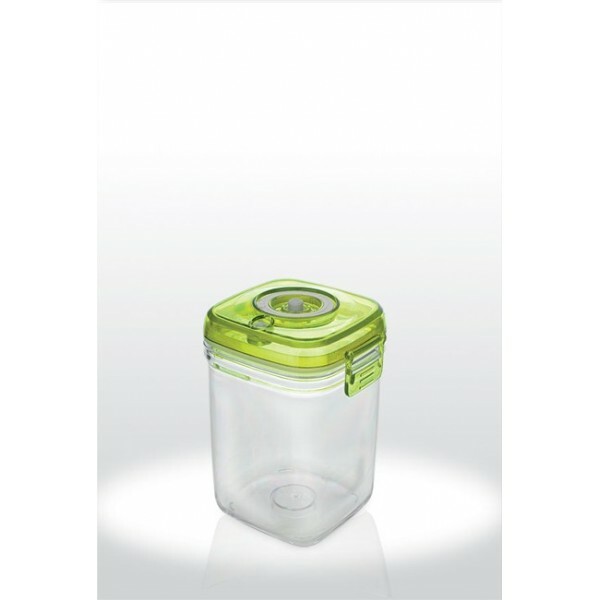 It's long and wide shape allows for the storage of exotic delicacies to homemade recipes. 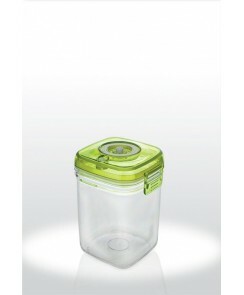 Your food storing possibilities are endless!